Monday December 10, 2018-The Government of President Uhuru Kenyatta has embarked on the process of recovering money and assets believed to have been stolen by various parastatal officials as the war against corruption continues. Among the assets being targeted are for those belong to Kenya Pipeline Company (KPC) MD, Joe Sang, and National Health Insurance Fund (NHIF) MD, Geoffrey Mwangi. Others are for the officials involved in the NYS scandal among other scandals. The Asset Recovery Agency (ARA) has already identified properties and other assets owned by the senior managers and other suspects facing graft-related charges and is set to swing into action. 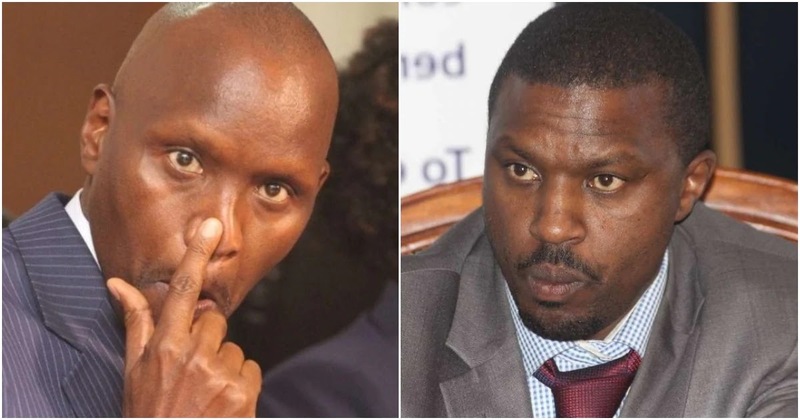 Joe Sang, who is a personal friend of Deputy President William Ruto, was arrested together with Gloria Khafafa, Vincent Cheruiyot, Billy Letunya Aseka, Nicholas Gitobu and Samuel Odoyo, for looting KPC dry. he should as well go for his family looted proceeds too including all the assets at CBA. one can't grow up on proceeds of loot and not treat himself on the same as he's treating the rest of Kenyans yet his regime is a looting regime that has no direction.